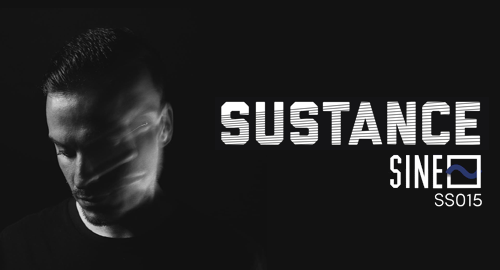 For our 2nd mix of 2018 and the 15th in the SINE mix series, we welcome Sustance to the fold. Following a stream of outrageously dope releases on Noisia's Invisible imprint, Ant TC1's Dispatch Recordings and Vandal Records, the Londoner wasted no time in building up his rep with an arsenal of razor sharp productions and stripped back minimal grooves, equipped with unmistakably weighty low ends. You can catch Sustance in London this Friday when we takeover Lightbox for the first Dispatch Recordings party of the year. For more info and tickets click one of the links below.